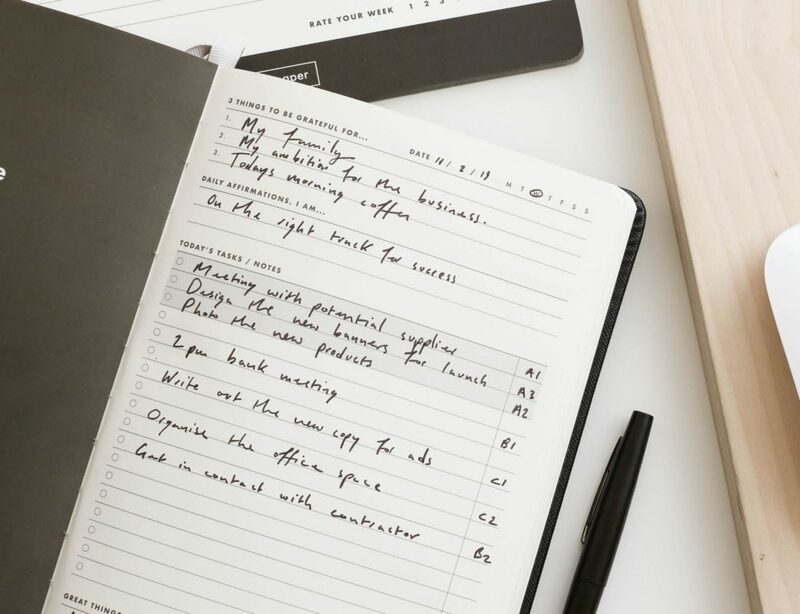 Your passport is the most important item you have when you travel. 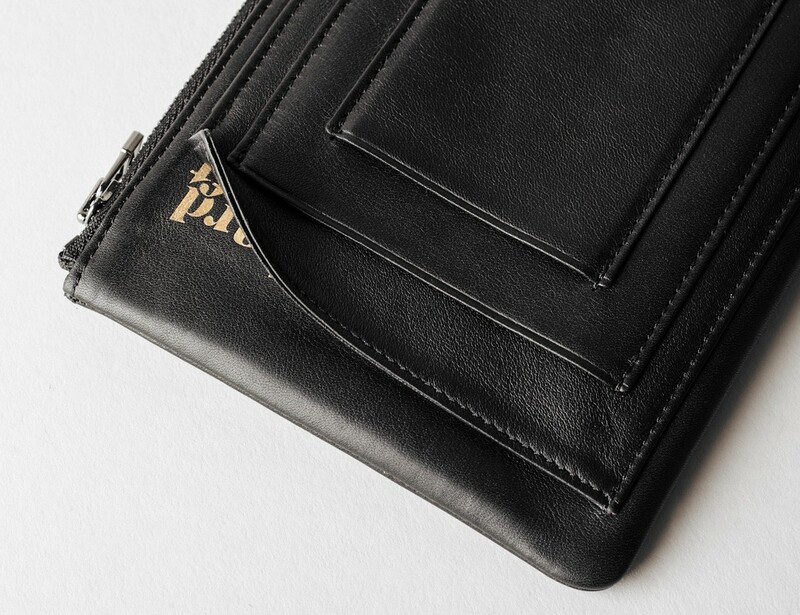 Be sure it’s always safe with the Zip Passport Wallet by Hard Graft. 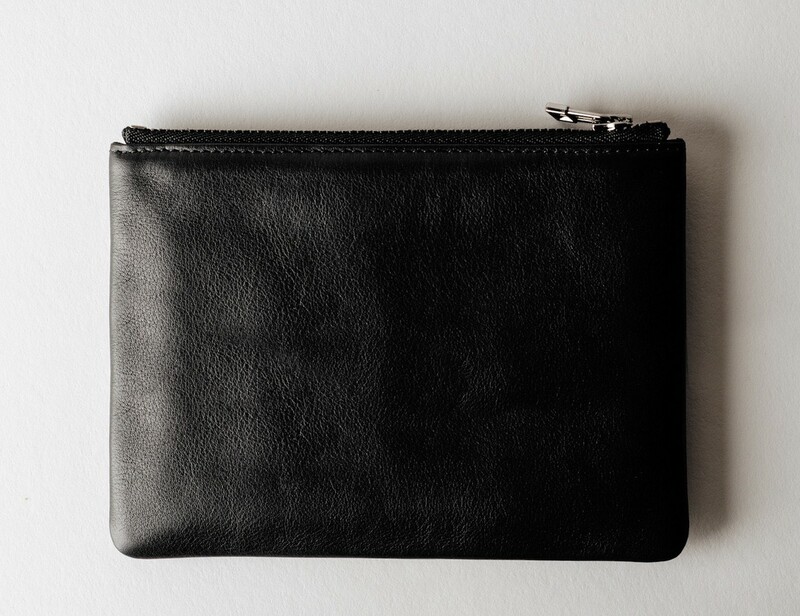 Stunningly crafted from ultra soft full grain black calfskin leather, this wallet is easy to carry and store. 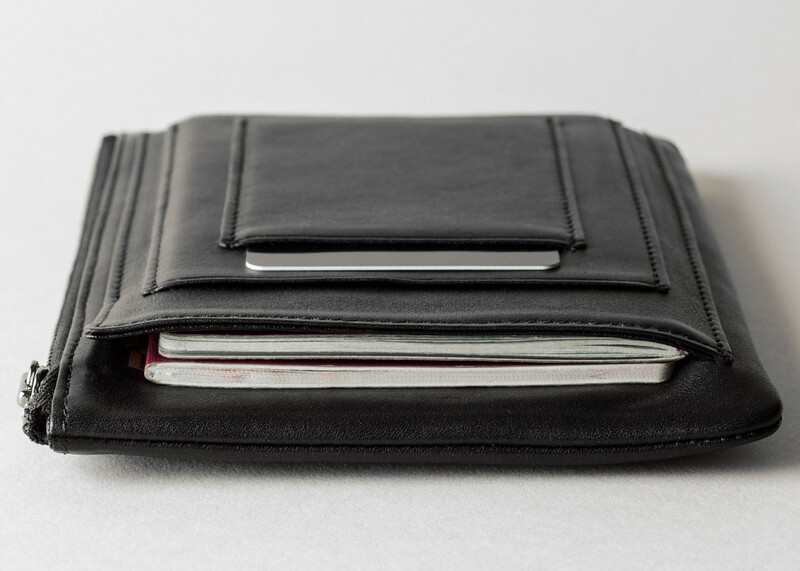 The Zip Passport Wallet is equipped with enough space and pockets for up to four passports, a set of tickets, cash, and credit cards so it’s perfect to use when traveling with your family or friends. The main compartment has a large zip for more thorough access while three slim pockets on the exterior are ideal for frequently used items. 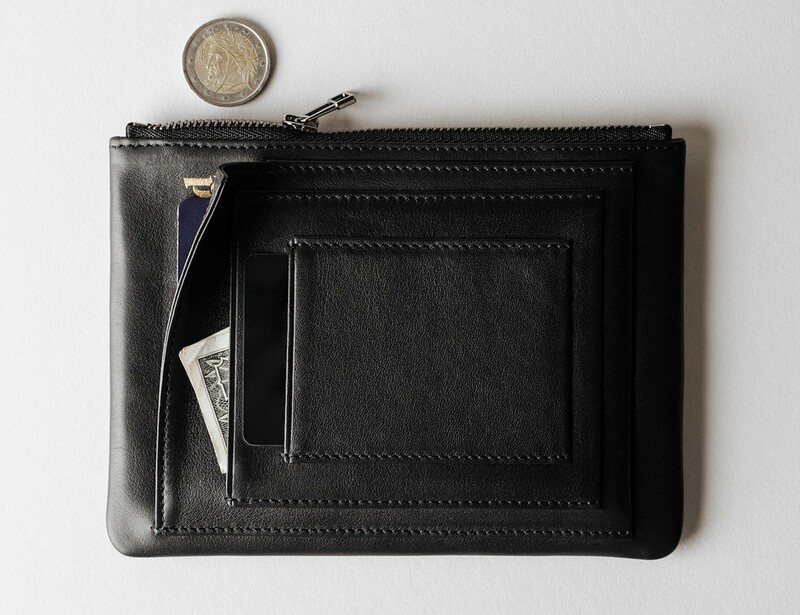 The Zip Passport Wallet uses premium metal for the zipper last beyond your passport’s expiry date.